Vinyl banners sized to your requirements. 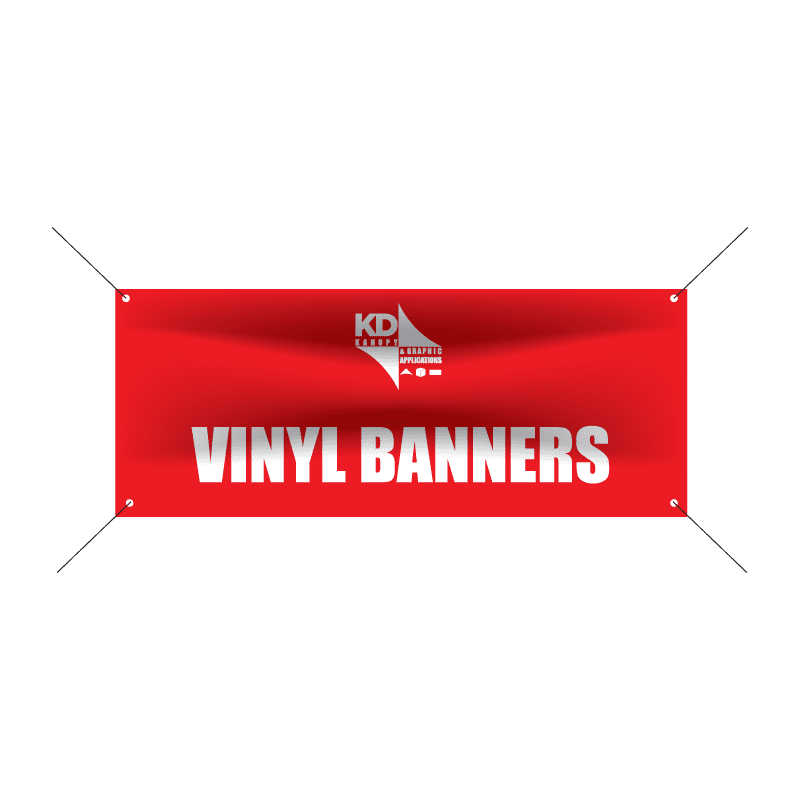 Vinyl banners available as single and double sided. We then finish them with sewn hems or reinforced edges and grommets. Highly portable and suitable for indoor or outdoor use these are convenient for a variety of applications.Available in 8oz, 13oz, or 18oz Vinyl and in 70/30 mesh material.